most professional Welding and Cutting Fair in the world. As the leader of innovative company in China cutting industry, Honeybee CNC launched three new type cutting machines: Optimus, Wheeljack and Jetstar. Optimus is a special designed Table CNC Cutting Machine. It adopts belt pulleys to get hard synchro for both Y axis, which realized electrical part and mechanical part synchronized movement. Its running speed up to 36m/min, which can make small current plasma also enjoy marking function, like big plasma. Wheeljack is an economical Table CNC Cutting Machine with a dust exhaust work table, only need connect a blower, the cutting fume will disappear. Water tank table is optional. 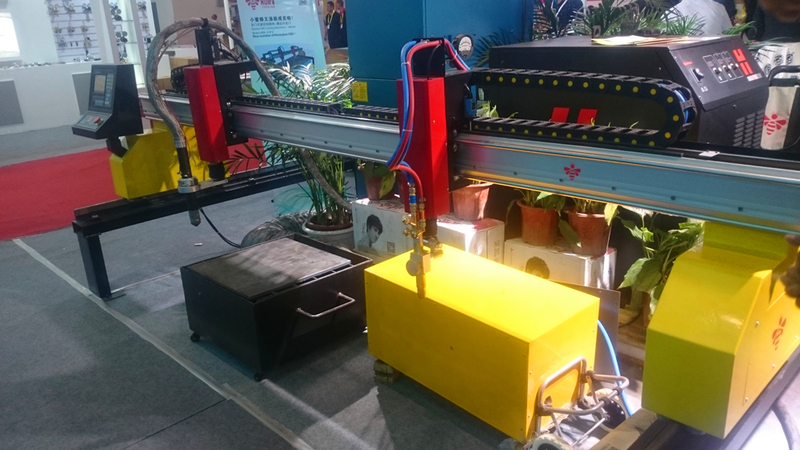 Jetstar is a powerful Gantry CNC Cutting Machine with big cutting size (W-0.4m, L-0.8m), track span up to 6m, can be equipped with any small or big plasma source. 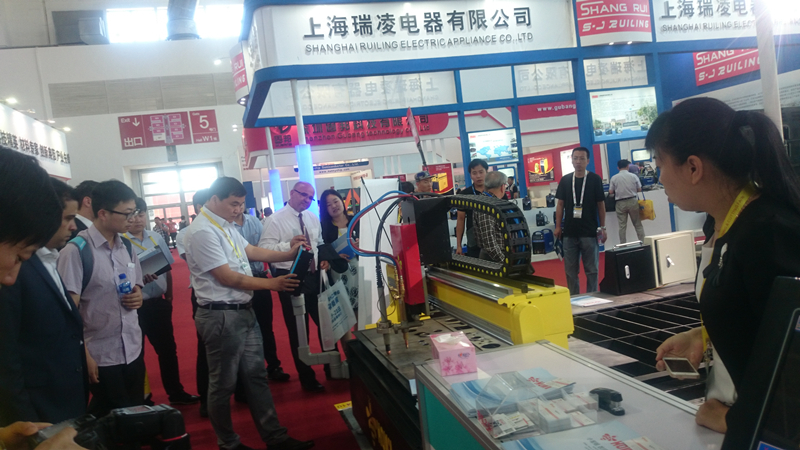 Customers from home and abroad visited Honeybee CNC Booth W1410, showed their interests in the new types of cutting machines. Honeybee CNC performed well on the Fair. Our staff will work harder and harder, invent more machines to make our customers to get more profit.